Water Softeners, Solar Hot Water and More. We are the only installer in the Yakima Valley of the highest quality solar water heaters on the market. 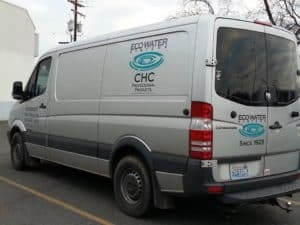 Do you suffer from hard water? 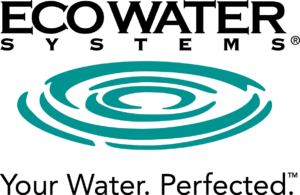 We can recommend and install water softeners to fit your exact needs. Need to get rid of a rotten egg smell in your water? Have green, blue, or orange stains? We can test your water and see what filtration system works best for you.